You and your bestie could enjoy 2.5 hours of pampering bliss at The Waterfall Day Spa. In the lead up to your wedding we know you need any excuse at all to take some time out to relax and rejuvenate. There’s not an excuse that could trump the winning of the Blissful Bride Package at The Waterfall Day Spa. 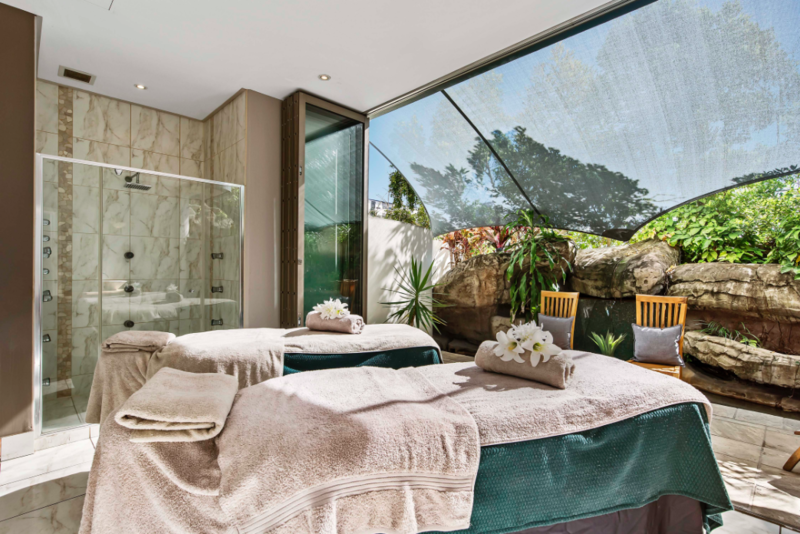 One lucky winner and a friend will experience total relaxation in one of the couples rooms in the most serene of surroundings in the heart of Mooloolaba. Stay a little longer in paradise and enjoy cheese and fruit platters or even high tea while you sip on your champagne reflecting on how sensational you feel. Enter below till (EST) Wednesday 12th September, 2018. Simply enter your full name and email address below for a chance to win a Blissful Bride experience at The Waterfall Day Spa, valued at $600. Best of luck with your entry!